Some people who love wine fear that globalization is imposing a sterile standardization of style. But Spain argues against this fear. With an abundance of natural resources and talented vintners, it cultivates the entire rainbow of wine styles. When it comes to diversity, Spain embraces extremes. 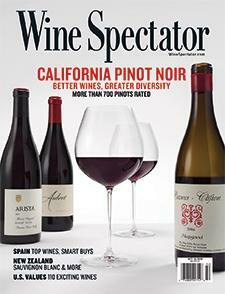 Wine Spectator's Thomas Matthews explains.